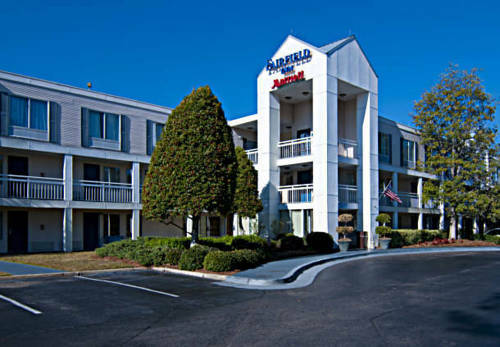 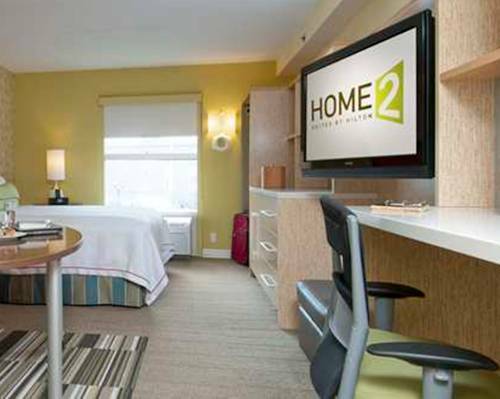 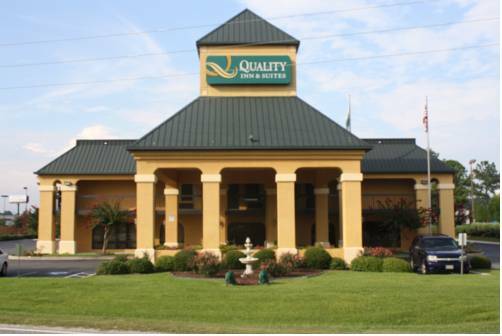 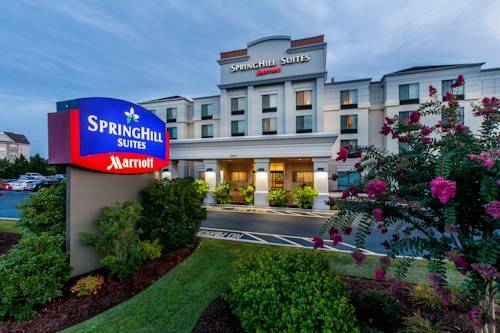 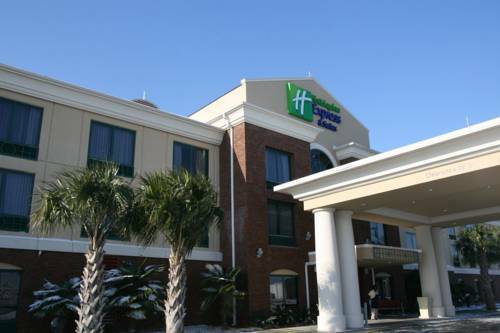 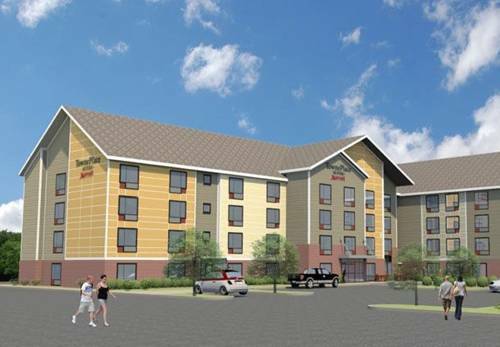 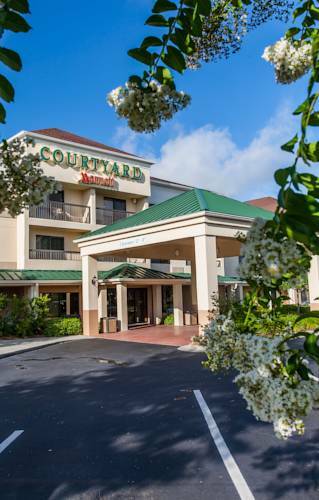 Well-known for its comforting surroundings, Fairfield Inn & Suites Florence I-20 is a wonderful pick for your next trip. 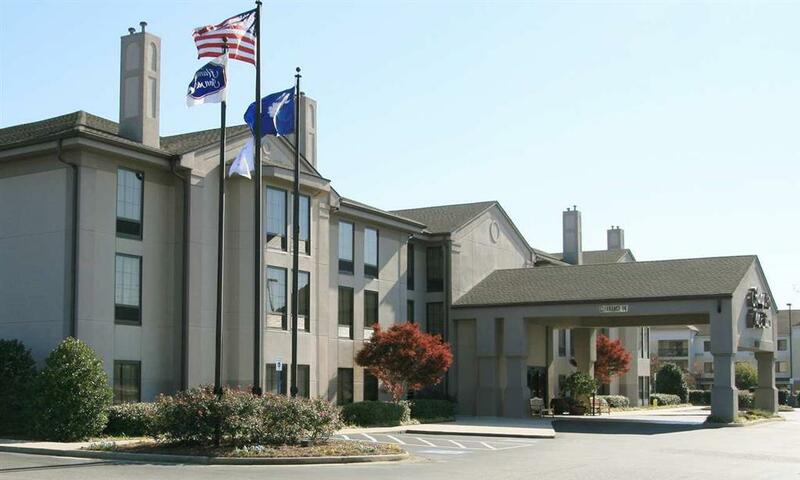 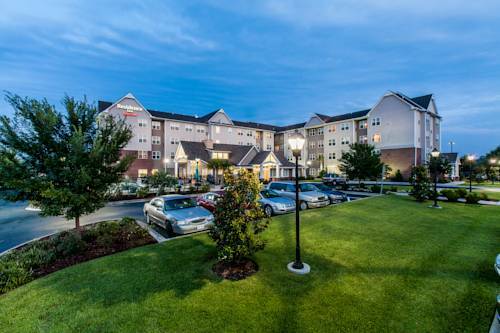 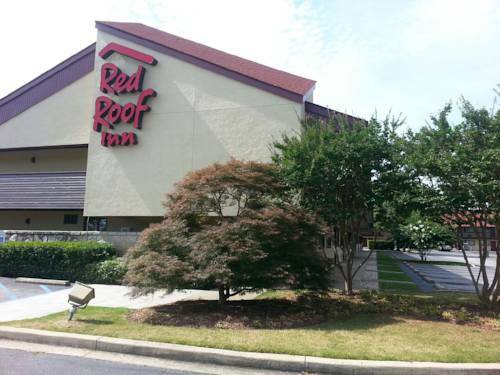 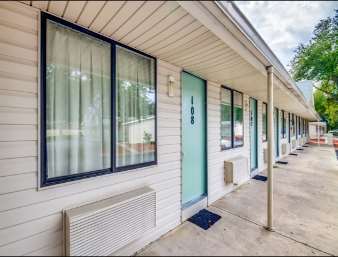 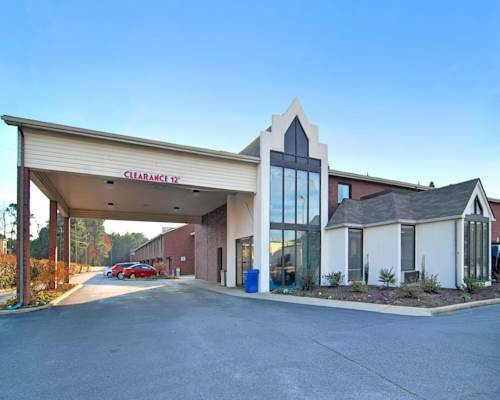 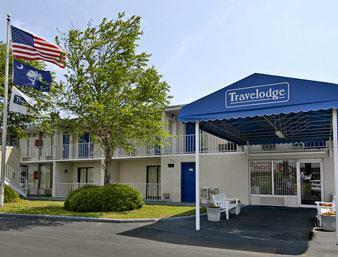 These are some other hotels near Fairfield Inn & Suites Florence I-20, Florence. 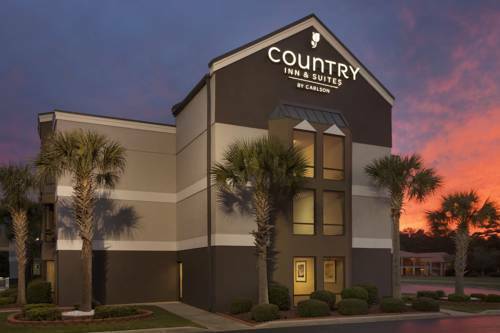 These outdoors activities are available near Fairfield Inn & Suites Florence I-20.